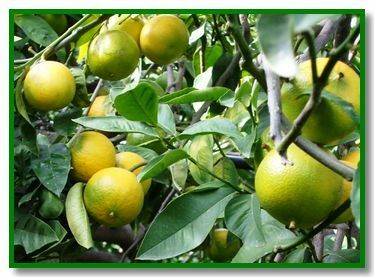 Bergamot (Citrus bergamia, Risso et Poiteau) accounts for 2% of the Italian cultivated citrus fruit trees that cover the localized area in a narrow coastal strip of the Reggio Calabria's province. 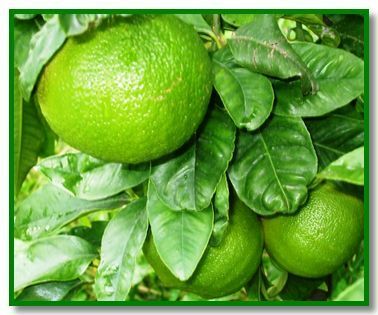 The bergamot tree is an evergreen-tree with a medium proportion and a height, generally, not above 4 meters. 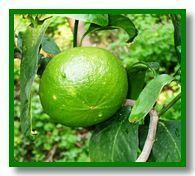 The bergamot tree is extremely sensitive towards the sudden changes in temperature and it doesn't tolerate fall in temperature under 3°Celsius. It demands frequent irrigation, expecially in summertime. 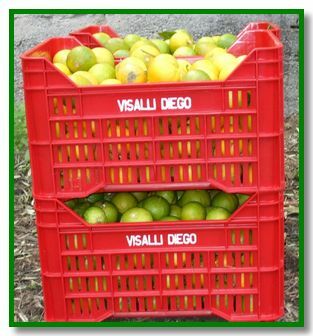 Extreme hot weather can cause the "cascola" (falling) of the little unripe fruit. Bergamot blossom time starts at the end of March and goes for the whole of April (this is the first bergamot blossom time, the most important). 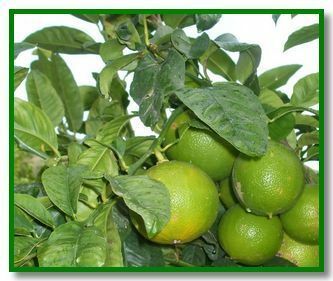 From the end of May throughout July there is a second bergamot blossom time. There are three cultivar: Fantastico, Femminello, Castagnaro. The tree has got a good development, rustic, with hight productivity. 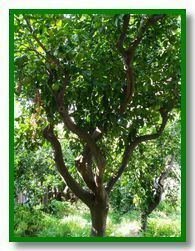 Leaves are bigger than the other cultivar. The fruit is globular with a oblique cut off base. The essential oil has got a good yield and a very good fragrance. The tree has got a reduced development and a rapid growth. It is fruitful but exigent and not long-lived. 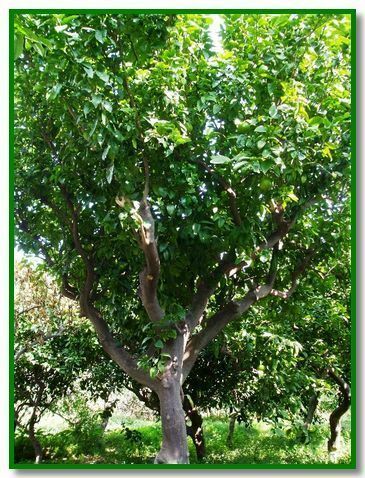 Leaves have a medium development and they are lanceolate. 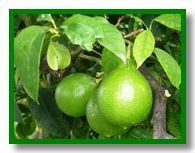 The fruit has a relatively uniform size, with a spheric form or nearly spheric, with a thin skin rich in essential oil frequently more aromatic than the other cultivar. The tree has got a good development, alternating, rustic, resistant to the winds and long-lived. Leaves are big and lanceolate. 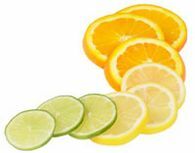 The fruit is globular with a round base, medium skin with a medium essential oil content.